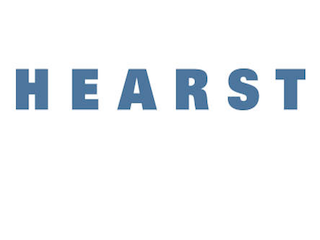 Please welcome Verizon Hearst Media Partners. Verizon and Hearst have joined forces to launch Verizon Hearst Media Partners (VHMP), a new digital video venture. VHMP will create mobile-centric video channels aimed at… Yes, millennials. The first two channels from the new company will be RatedRed.com and Seriously.TV. RatedRed is for midwestern young people and will cover all sorts of topics, from food to politics to the military and faith. Seriously.TV will feature comedic spins on the day’s news. Both channels will be available via Verizon’s streaming service go90 and on computers. “It’s the dawn of a new era of video brands for the next generation of viewers and in Verizon, we have found a partner with unparalleled ad, video and mobile technology that will accelerate the launch of new digital video channels for this mobile-first audience,” said Hearst entertainment and syndication co-president Neeraj Khemlani, in a statement.